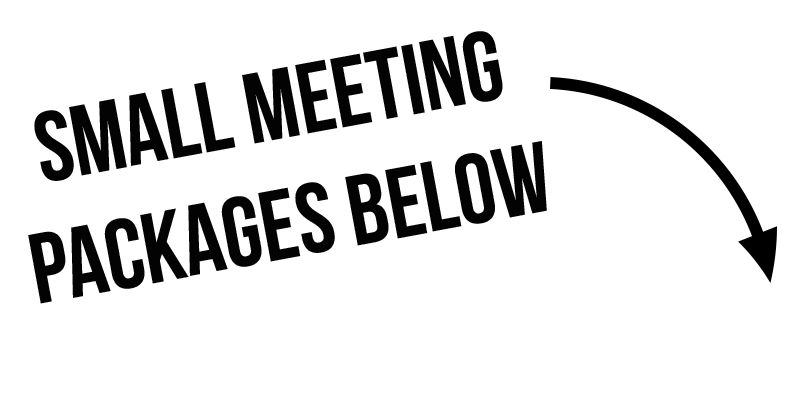 For large events please send us a quote request for your specific needs, as only a small portion of our inventory is listed on our website. If you’re unsure what you need please give us a call, one of our experienced reps would love to help you plan your event. Slideshows and all computers pair great with our equipment. Contact us to decide what package you need for the size and ambient light of your venue. 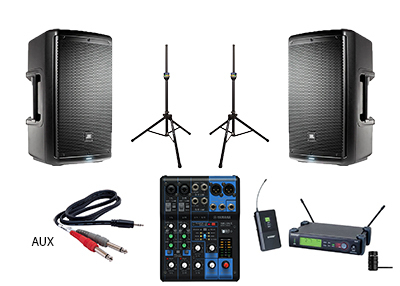 If you are having your next business event in the Kansas City area and are in need of high-quality audio visual equipment to rent, look no further than Audio Rent KC. 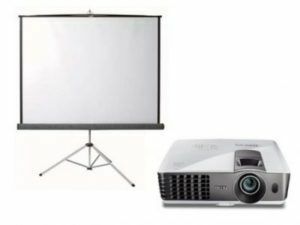 We have designed a few specialized audio visual rental packages that will help your event run smoothly without any AV issues. Our equipment is tested and inspected on a weekly basis to ensure everything is functioning properly and to the highest quality. 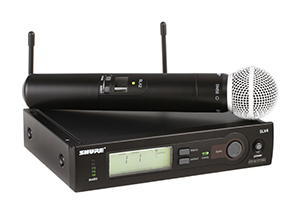 Our AV rental packages include microphones, speakers, lighting, projectors, and more! We have everything you will need to make any kind of audio visual presentation look and sound impressive. Give us a call at (913) 730-7319 or email us at info@audiorentkc.com today to get more information about our fantastic audio visual rental packages!